Our Final Facebook Winner Has Been Selected! Congratulations to Katherine Steinbring, our final Facebook Contest winner! “Wow! I really was totally excited and surprised when I found the e-mail on Thursday night. 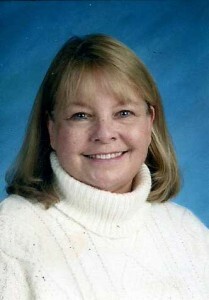 I am a retired high school teacher (15 years teaching art and 17 years teaching English). 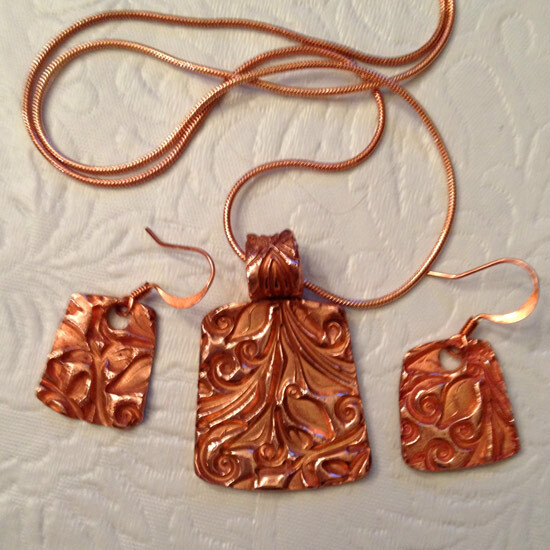 Discovering metal clay really saved me after I retired, as I had no idea who I was beyond being a teacher. I’m not certified from any of the metal clay certification programs, because I can’t seem to get that much money together at one time. I have and do, however, take classes as often as I can afford them. I am lucky to have a site close to home, and I took classes just so I could fire for a while (I never knew about torch firing). I spent a week at Arrowmont in TN last year, too. MCWC was my first metal clay-related conference; I also took a polymer clay class there. As silver prices continue to skyrocket and fluctuate, I am glad to have found polymer to “play” with. I do belong to the Windy City PMC Guild. Cool Tools lets me indulge my love of tools and gadgets; I actually discovered Cool Tools through my first metal clay teacher. You are the best for quick shipping (I am sure it helps that I am not that far away from you). Thank you to everyone who participated in our Facebook Contest. We will continue to offer great contests, promotions, and inspiration through our Facebook page! Keep an eye out for something new and just post on our wall anytime if you have any questions when making your creations!